EC20382 displacement sensor, MMS7000 monitoring and protection system. PR6422 / PR6423 / PR6424 / PR6426 eddy current sensor, PR9268series of electric absolute vibration sensor,MMS6000 system. Eddy current sensor probe, vibration monitoring table dual channel shaft vibration watch table C6652. 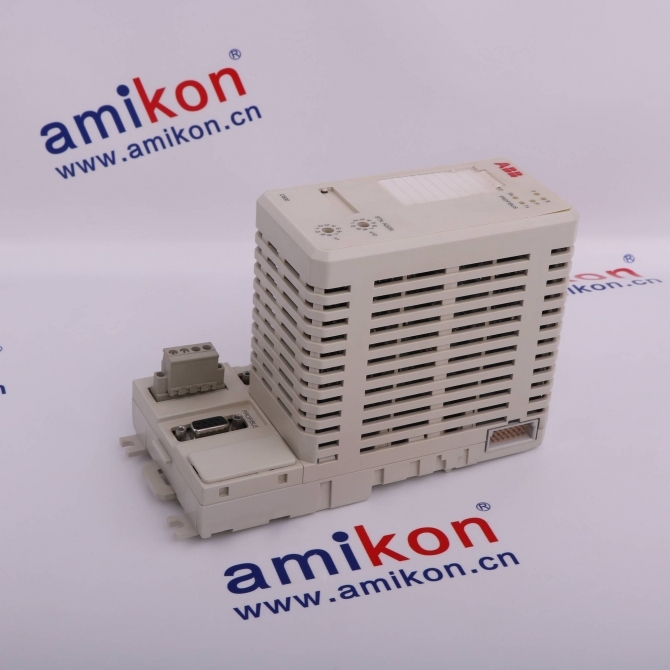 Vibration sensor, acceleration sensor, eddy current sensor, monitoring system module gateway communication module. 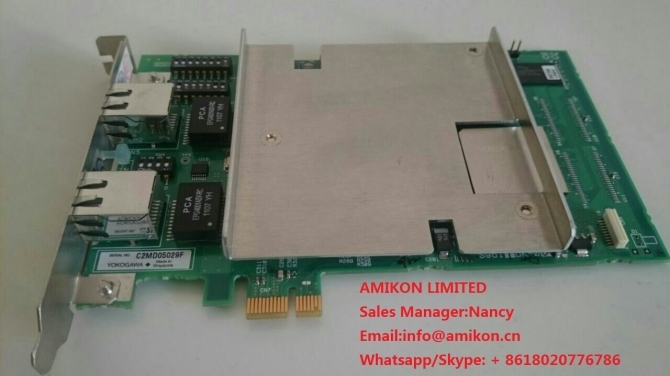 Quantum 140 series: CPU processor module, communication module, analog input and output modules, digital input and output modules. 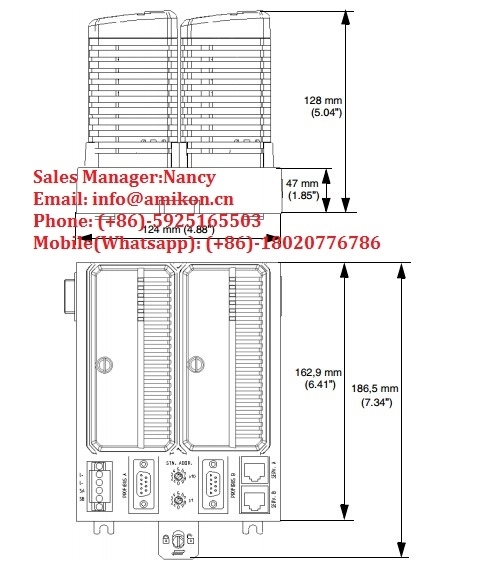 IC63 / IC695 / IC697 / IC698 / IC200 / IC660 / IC670 and other CPU modules, communication modules, analog digital modules. 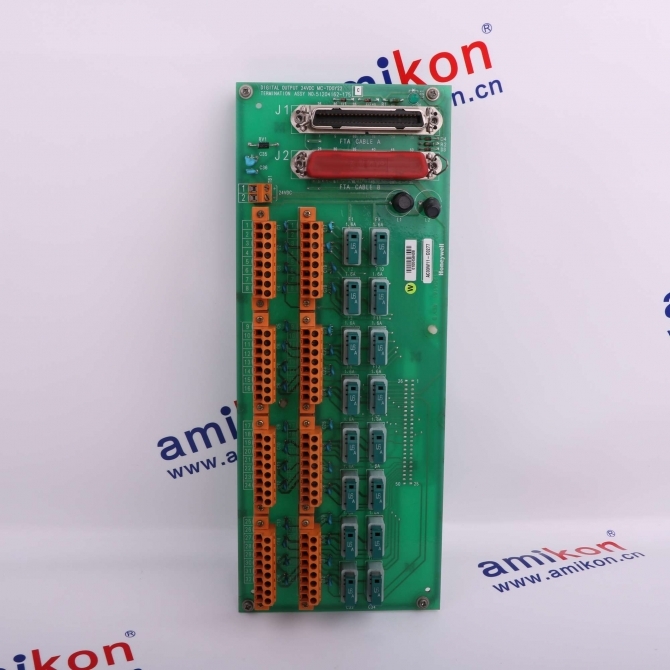 EX2100, EX2000Excitation system card IS200 series, DS200 series. Analog conversion, input / output signal processing, data communication and processing. Redundant fault-tolerant control system, and the most modern fault-tolerant controller based on triple-module redundancy (TMR) architecture. OVATION system, WDPFsystem,WEStation system spare parts. 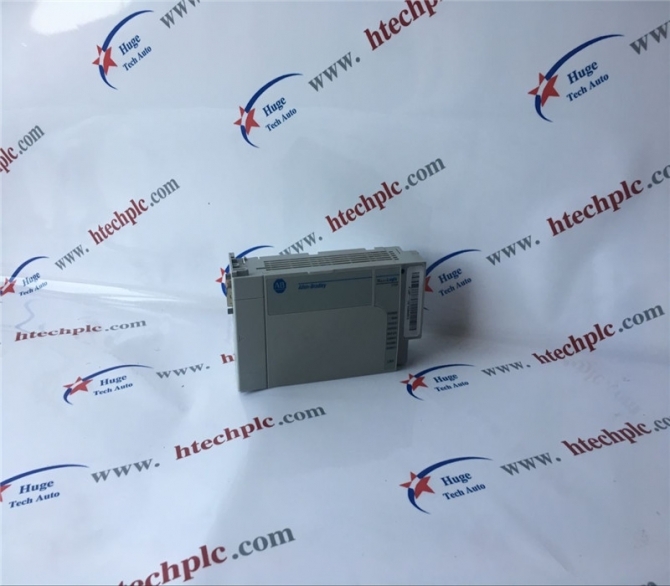 TDC 2000, TDC3000, TPS, security systems. 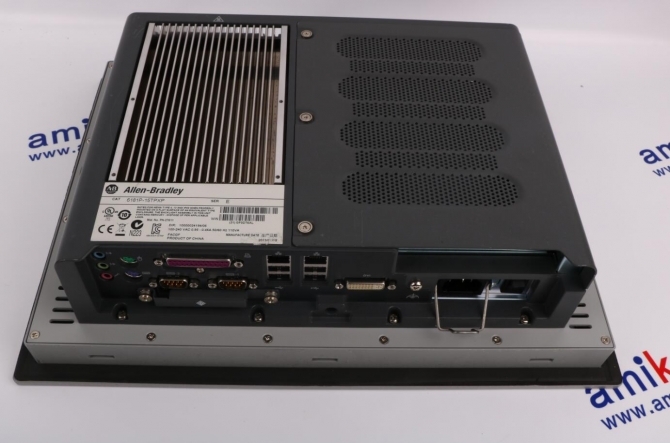 Symphony Melody, Satt OCS, Symphony DCI System Six, Harmony / INFI 90, security systems, etc. I / O unit, Analog AI module, Analog AO module. NEW MOORE, 6ES5series, 6GKseries, 6DDseries, 6AR series. 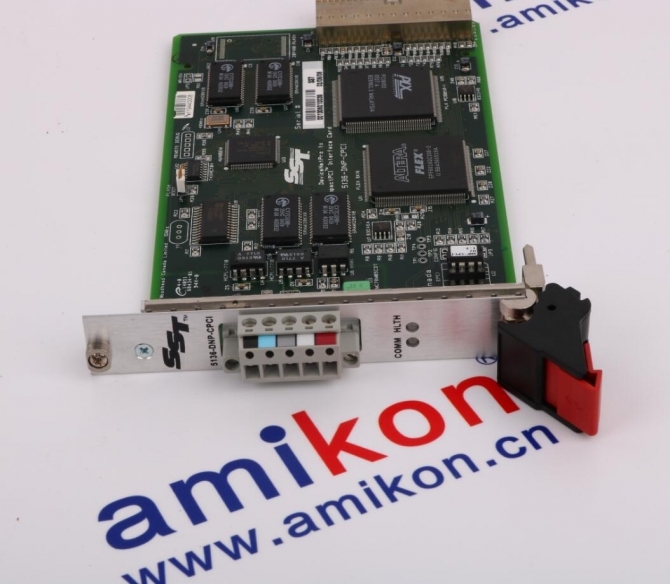 CS3000 system CPU controller module, analog module. Robot spare parts, servo controllers, servo motors, servo drives. VME 162, MVME 167, MVME1772, MVME177 and other series. XYCOM: I / O, VME boards and processors. 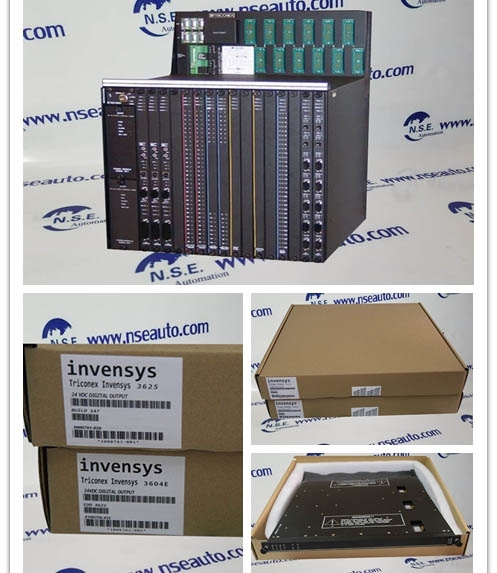 Indramat, I / O modules, PLC controllers, drive modules, and so on. Rosemount: pressure transmitter, flow meter.